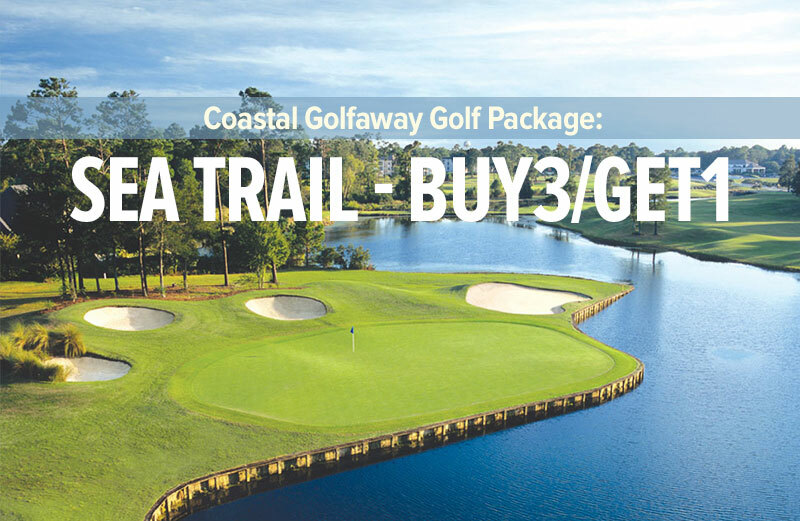 The Greg Norman layout at Barefoot Resort in North Myrtle Beach is absolutely stunning, the highlight being seven spectacular holes shaped alongside the Intracoastal Waterway. “The Shark”, has instinctively captured the feel of a Southwestern desert golf course without the desert, featuring open green complexes and fairways that run up to the sand. Capitalizing on the original landscape and its natural beauty, Norman has tactically created fairways that flow into waste areas and used native rough to encompass at least one entire golf hole. No artificial or angular lines were used in the shaping of this unique design and Norman has left the trees and wetlands to frame each hole on this outstanding North Myrtle Beach layout. A traditional par 71 the golf course measures a testy 6800 plus yards off the back tees and true to his philosophy, Norman brings the “bump and run” shot into play, creating a variety of interesting options and golf shots for the player to consider. Fairways and tee boxes are GN-1 grass which is a hybrid turf developed by Greg Norman Turf, approach areas are Tif-dwarf grass and the gently undulated greens are Champion UltraDwarf Bermuda grass. Providing another challenge are the small “MacKenzie style” bunkers that feature sloping white faces and intermittent sod walling, all have been strategically placed throughout this strikingly beautiful North Myrtle Beach golf course. The signature hole on this golf course is the challenging par three tenth, faced with a downhill tee shot to a large green, club selection is everything. The hole measures two hundred and three yards off the platinum tees and can require anywhere from a mid iron to a hybrid club depending on the wind conditions. The green is well guarded by a bunker front left and three more at the back, do not be long as you could end up over the cliff and in the Intracoastal Waterway. Walking off the green with a par on this “little beauty” is self gratifying and you will probably feel “one up” on “The Shark’s layout”. 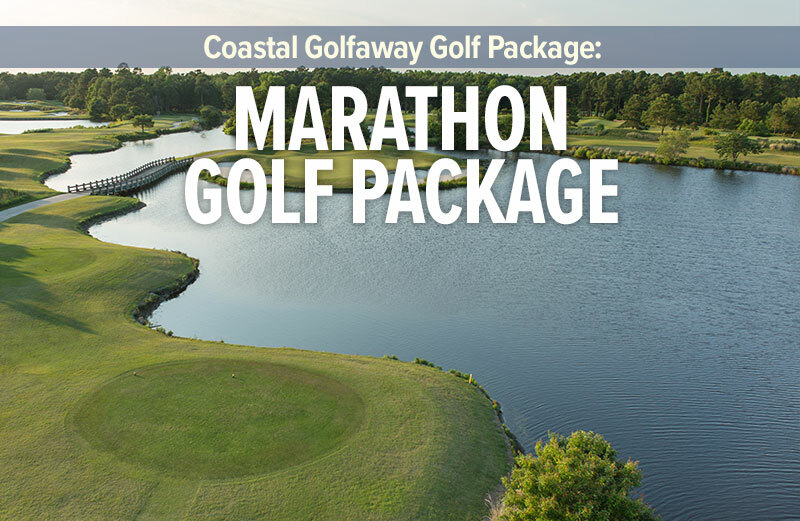 This North Myrtle Beach golf course caters to all golfers, offering five sets of tees to choose from, with each providing a stern yet fair test of golf, the Platinum tees measure 6888 yards, the Black tees measure 6 374yards, the White tees measure 5589 yards Green tees measure 5381 yards and the Gold tees measure 4864 yards respectively. We believe that your round at the Norman course will be a pleasant one and you will go home with plenty to talk about.